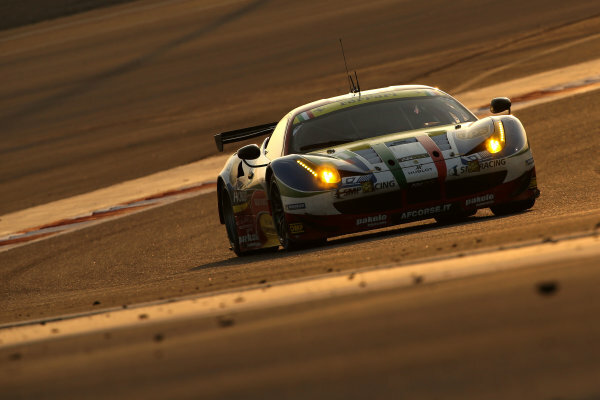 2015 FIA World Endurance Championship,<br /> Bahrain International Circuit, Bahrain.<br /> 19th - 21st November 2015.<br /> Gianmaria Bruni / Toni Vilander AF Corse Ferrari F458 Italia.<br /> World Copyright: Jakob Ebrey / LAT Photographic. 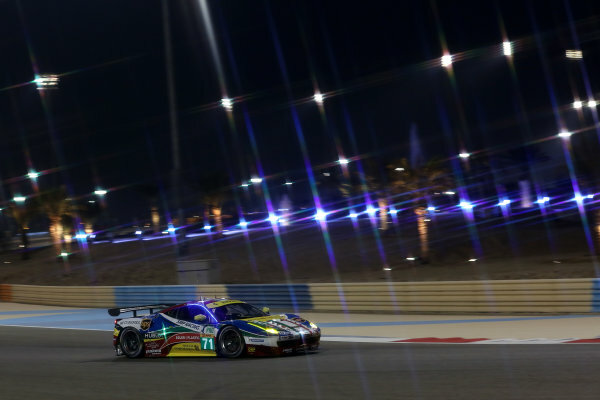 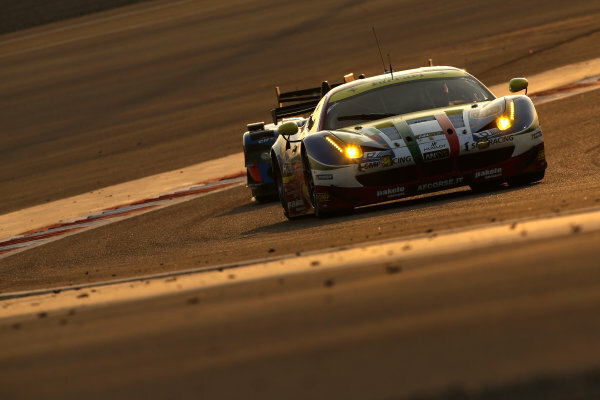 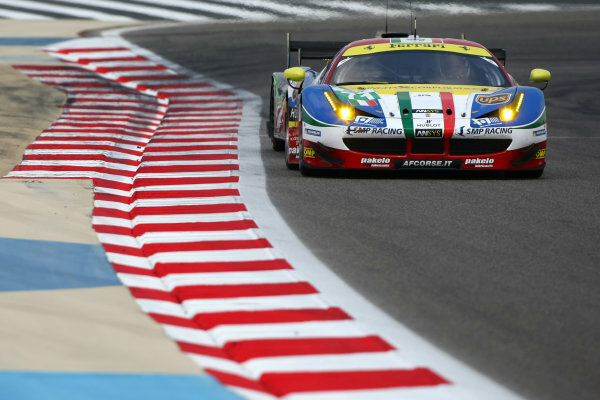 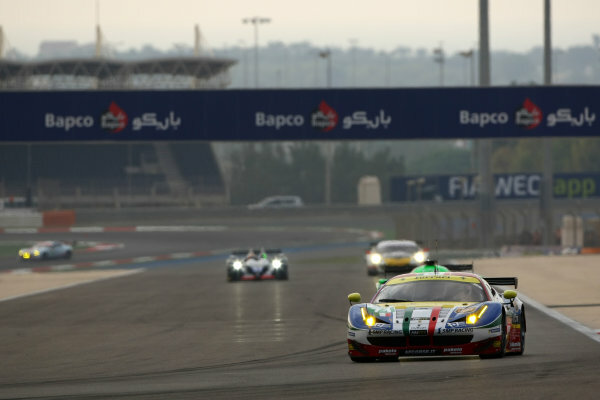 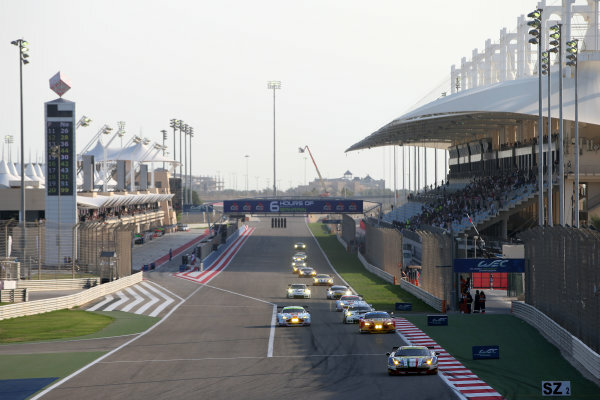 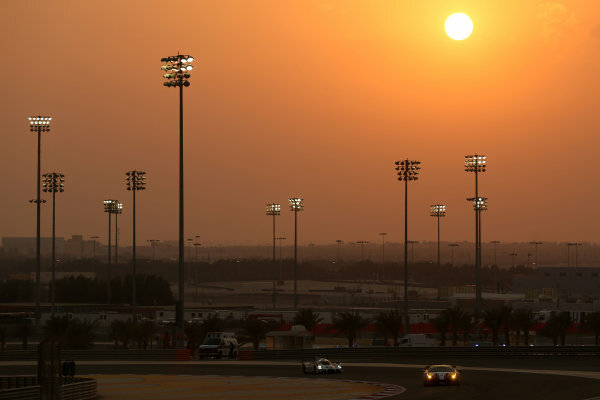 2015 FIA World Endurance Championship,<br /> Bahrain International Circuit, Bahrain.<br /> 19th - 21st November 2015.<br /> Davide Rigon / James Calado AF Corse Ferrari F458 Italia.<br /> World Copyright: Jakob Ebrey / LAT Photographic. 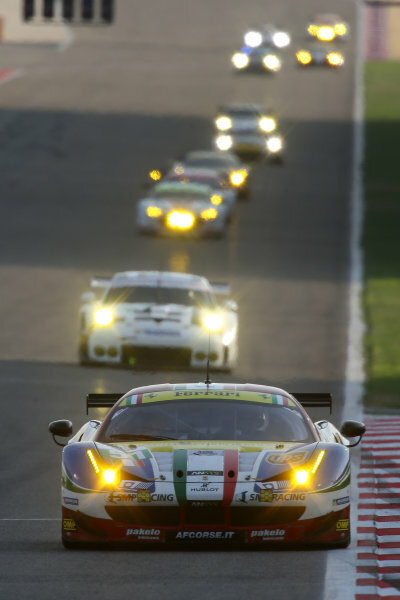 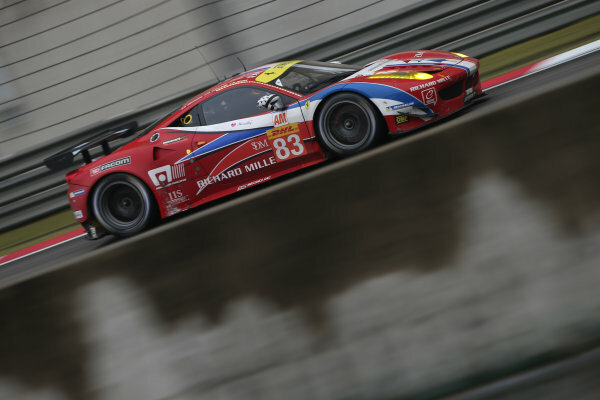 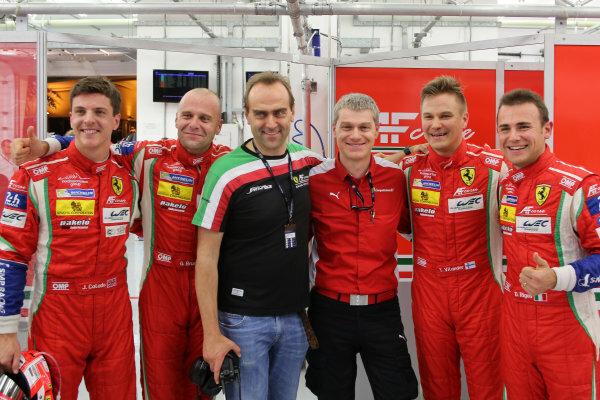 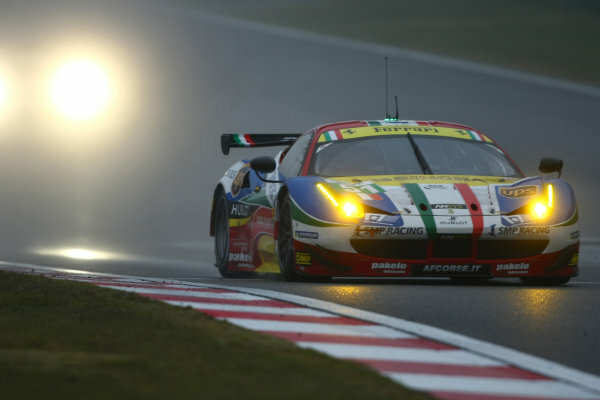 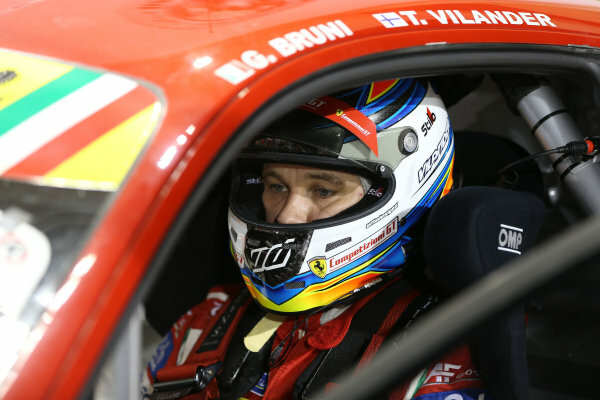 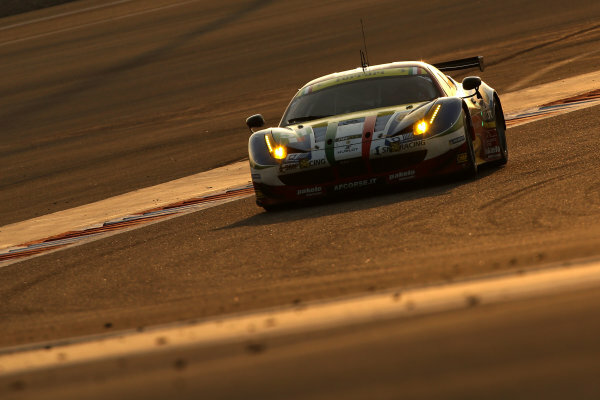 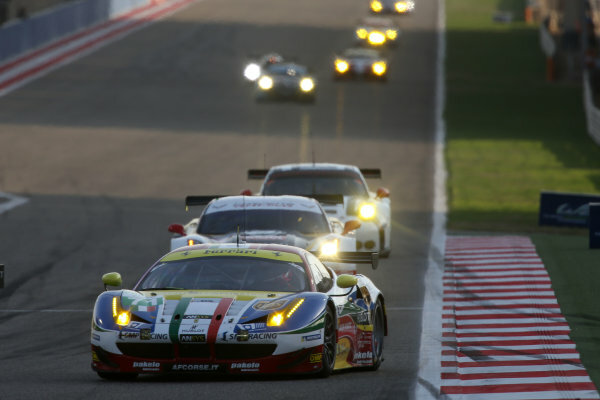 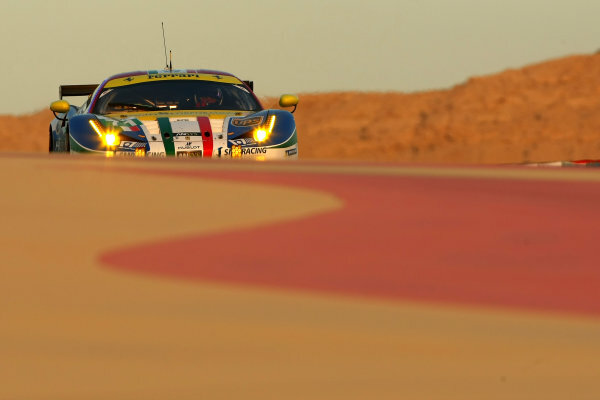 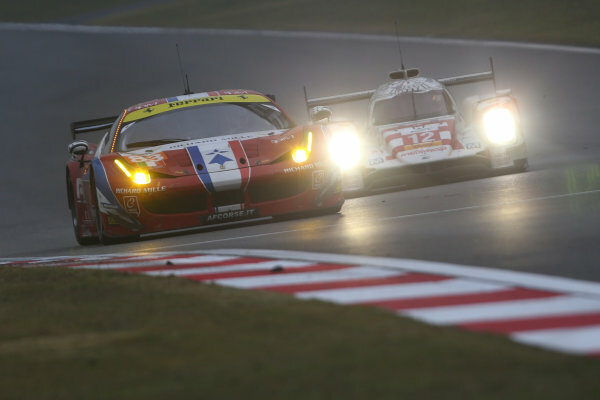 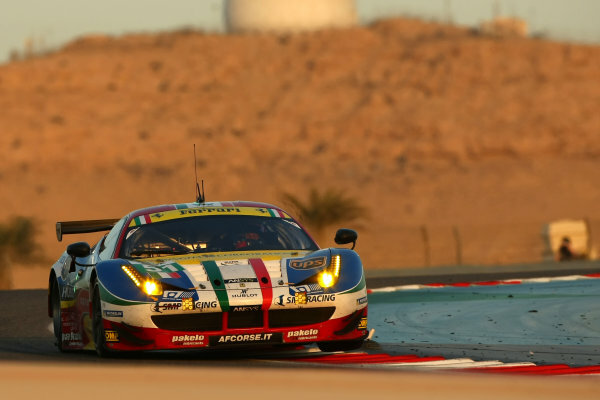 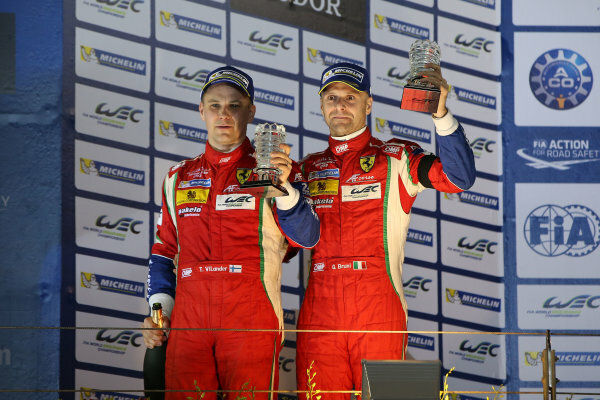 2015 FIA World Endurance Championship,<br /> Bahrain International Circuit, Bahrain.<br /> 19th - 21st November 2015.<br /> Gianmaria Bruni / Toni Vilander AF Corse Ferrari F458 Italia and Davide Rigon / James Calado AF Corse Ferrari F458 Italia celebrate pole position.<br /> World Copyright: Jakob Ebrey / LAT Photographic. 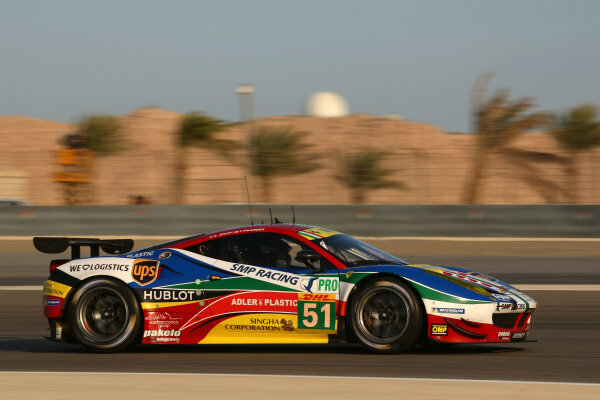 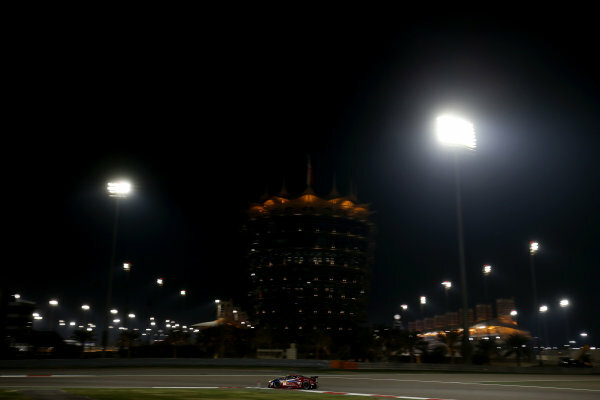 2015 FIA World Endurance Championship,<br /> Bahrain International Circuit, Bahrain.<br /> 19th - 21st November 2015.<br /> Toni Vilander AF Corse Ferrari F458 Italia.<br /> World Copyright: Jakob Ebrey / LAT Photographic. 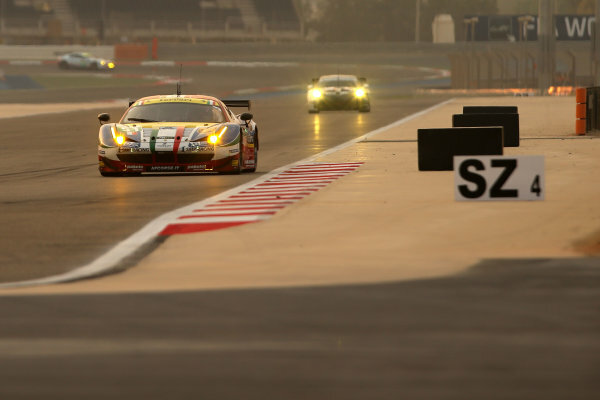 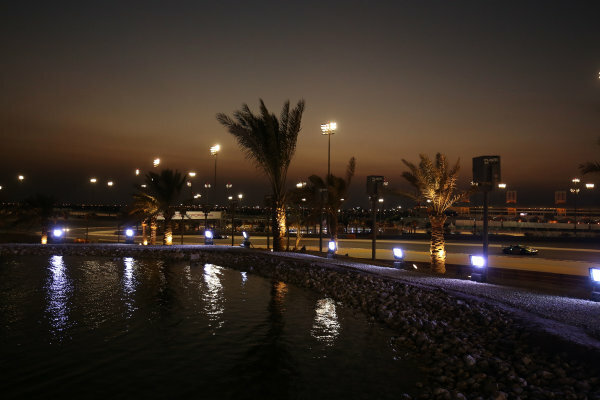 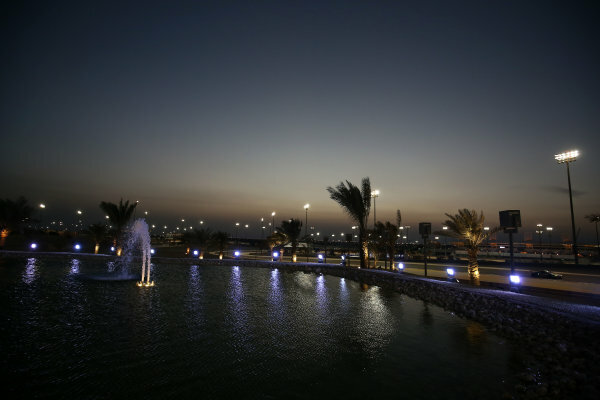 2015 FIA World Endurance Championship,<br /> Bahrain International Circuit, Bahrain.<br /> 19th - 21st November 2015.<br /> Francois Perrodo / Emmanuel Collard / Matteo Cressoni AF Corse Ferrari F458 Italia.<br /> World Copyright: Jakob Ebrey / LAT Photographic.